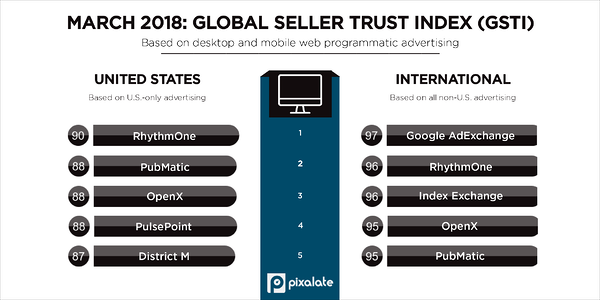 Pixalate this week released the Q1 2018 rankings for the Global Seller Trust (GSTI), Mobile Seller Trust (MSTI), and Video Seller Trust (VSTI) programmatic Seller Trust Indexes. 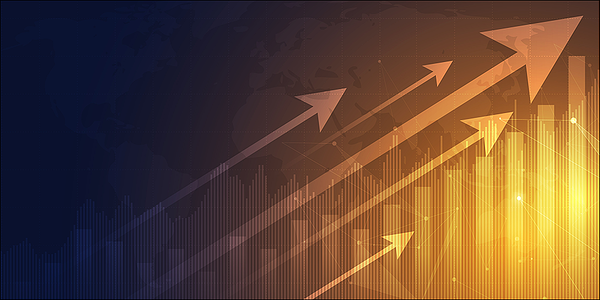 The VSTI rankings indicate that the gap in quality between high- and low-ranking programmatic video ad sellers is decreasing, while the MSTI reveals that the mobile in-app ad ecosystem is still rapidly expanding. Download our latest rankings here. 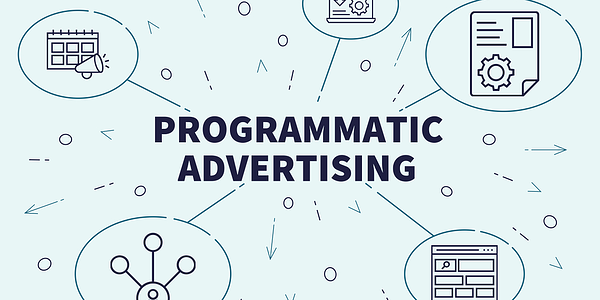 eMarketer uses five charts to keep the marketing industry updated on the latest trends in programmatic. 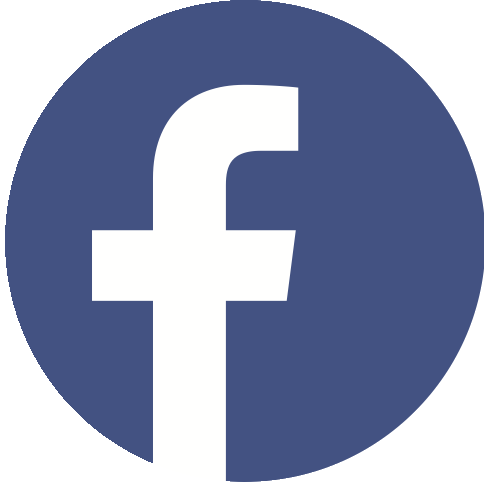 "In response to advertisers' demands for more transparency, last year the Interactive Advertising Bureau (IAB) Tech Lab launched ads.txt, a text file on publishers’ sites that lists all the vendors that are authorized to sell their inventory," wrote eMarketer. 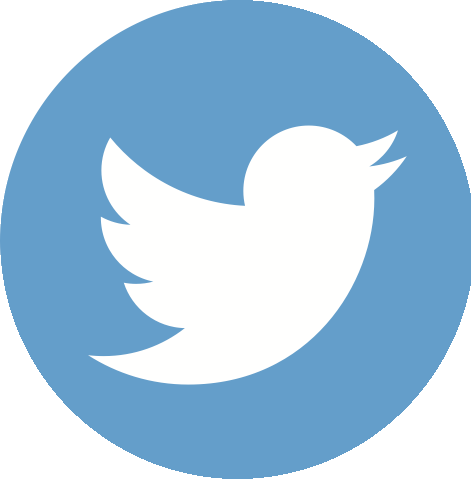 "More than half of the top 5,000 websites worldwide that sell programmatic ads have adopted ads.txt, according to Pixalate." 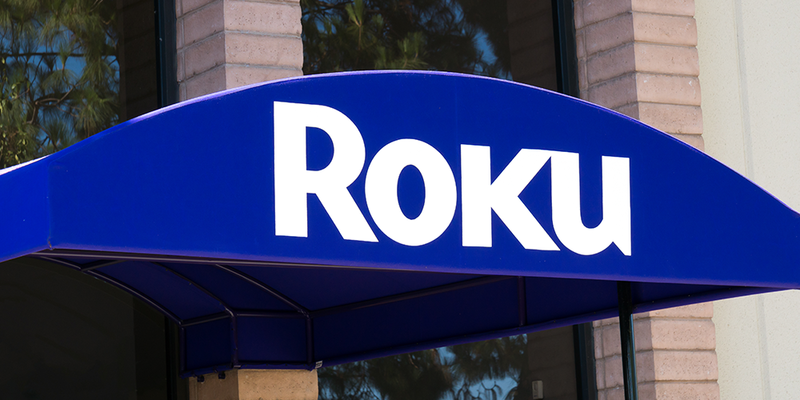 As reported by the Wall Street Journal, "Roku Inc. said it is launching a marketplace where TV networks can sell commercial space that targets specific audiences, adding to an array of companies trying to make TV advertising more targeted." Recent Pixalate data revealed that Roku commands over 80% of the programmatic video CTV/OTT ad share of voice. According to eMarketer, citing a Nielsen study from Q1 2018, "When it comes to programmatic advertising, marketers have split feelings." 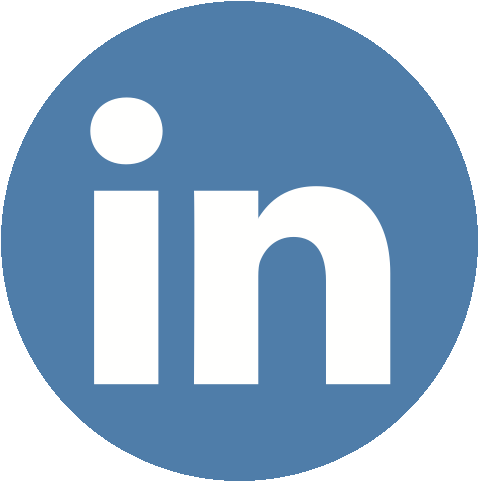 The article cites a survey which reveals that just over half (54%) of marketers think programmatic is either "extremely" or "very" effective. A further 19% think it's "somewhat" effective, while 9% think it's "not very" effective. Only 2% think it's not effective at all. 5. 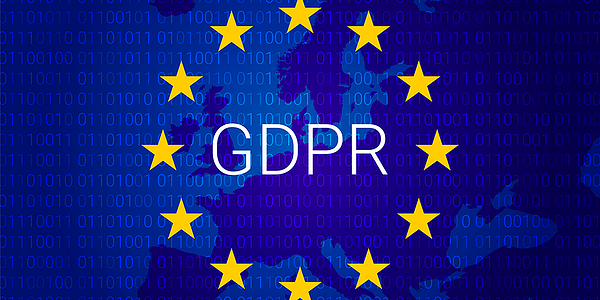 Are publishers complying with GDPR?